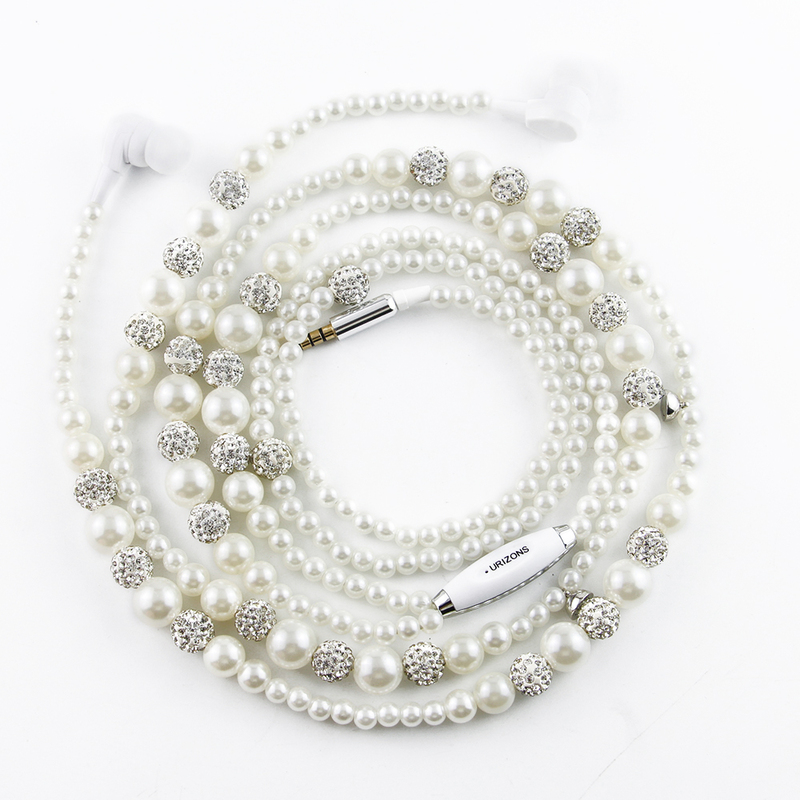 URIZONS, as a professional earphone provider, which offers a series of fashion stereo earphones, such as Pandora Charm bracelet style, Chinese National style,Fabric Braided style, PU Braided style etc. 4.With or without microphone, volume control optional. 5.Support imprint your logo on products. 7. High quality, deep bass sound. 1. With professional QC & QA team. 2. Strict in-house QC processing. 3. Triple production test before production or delivery. 4. Material inspection and environment friendly test. 5. Procedures/testing:IQC → IPQC → QA → OQC → QS.